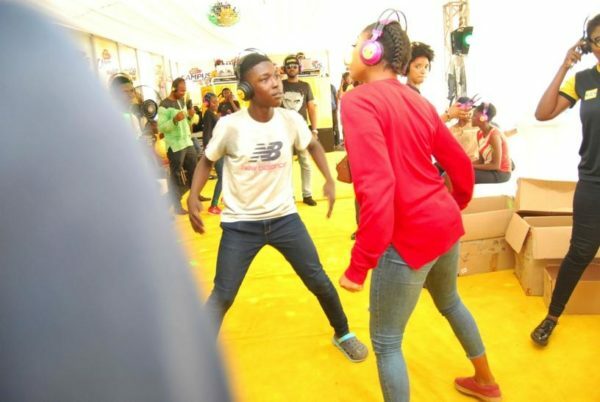 Obafemi Awolowo University, Ife, (OAU), Osun State played host to the first edition of the MTN Pulse Campus Invasion and it was five days of excitement, fun, learning and so much more. 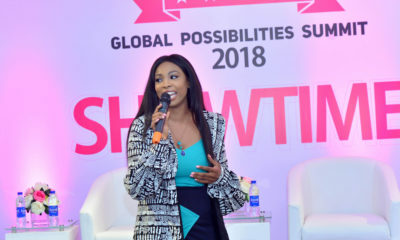 If you weren’t there, you missed a whole world of entertainment! 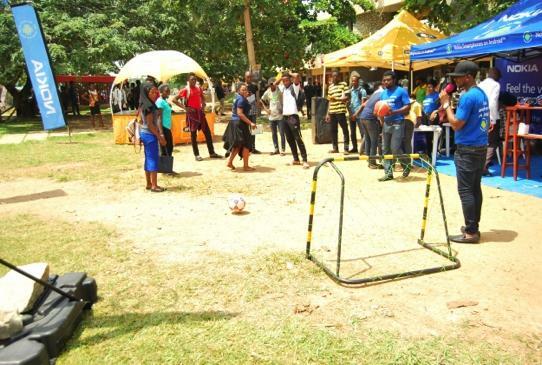 Every day, students showed off their football skills as they bought and checked out various MTN products and services at the stands in the Sales Village at OAU. 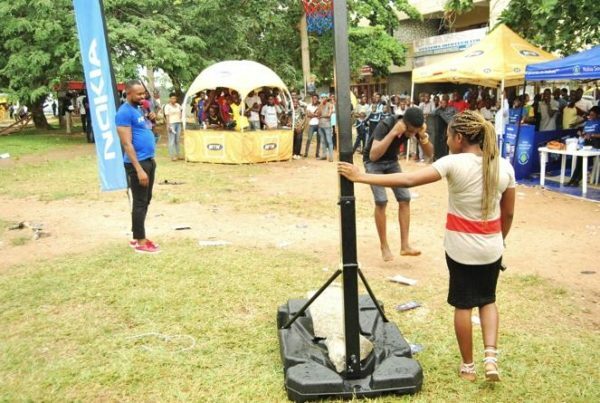 The MTN Sales Village became home to Fun-Games. Each day brought along a game funnier than the last and had us in stitches!. There was the “Frog-jump’ game. 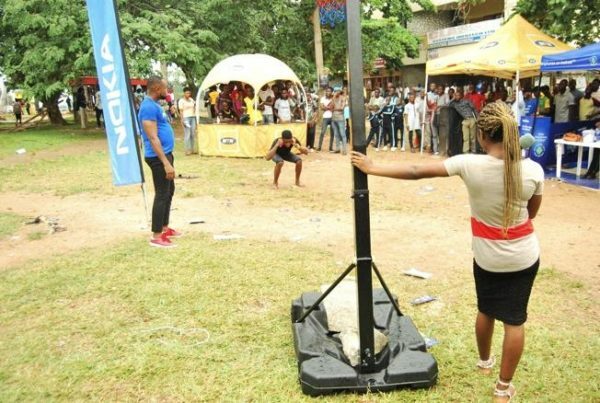 Then there was the “Shaku-shaku’ Game. 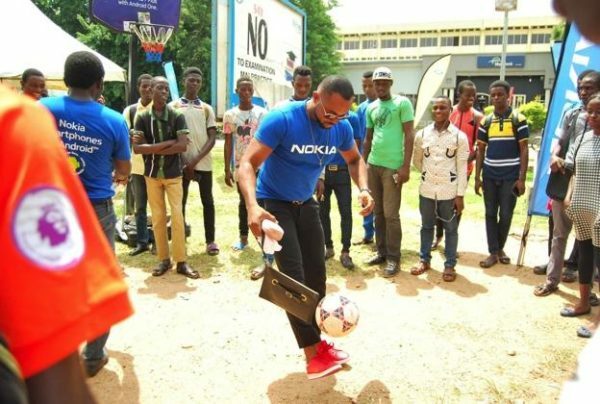 Shaku -shaku should be a sport! 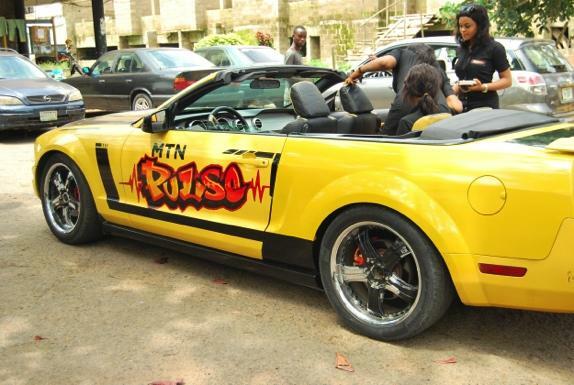 The Pulse Convertible is in a class all by itself and people stopped and stared as it cruised around the campus. It reminded us of the Transformers movie franchise. 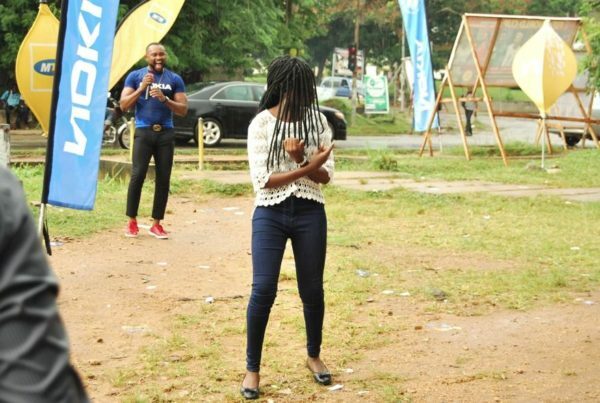 Every evening for five days, lucky OAU Students happily bounced out of the MTN Sales villages with phone gifts tucked under their arms. 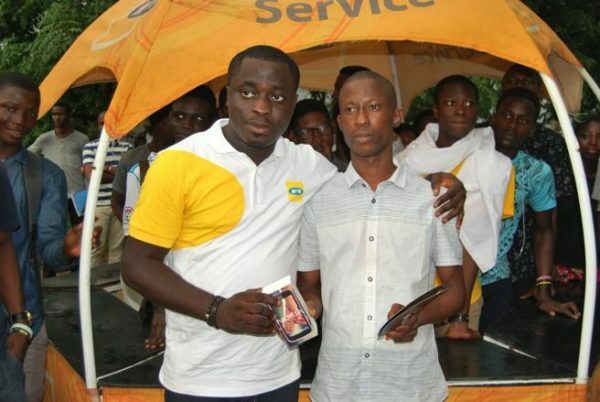 The raffle draws each evening ensured that at least five students won high-end phones. 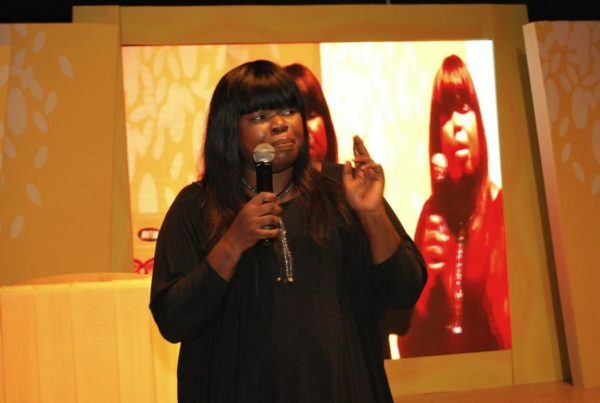 The very pretty ladies at the MTN Stand in the Sales gave us all the scoop on MTN products and services from. 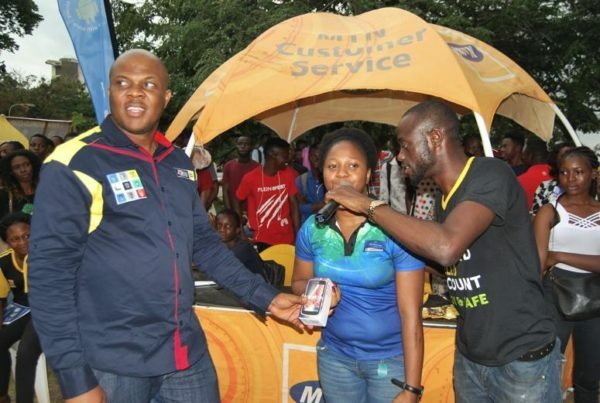 We also got to hear a lot about the MTN Pulse tariff plan. It’s a prepaid tariff plan for the young, active and data-loving person. 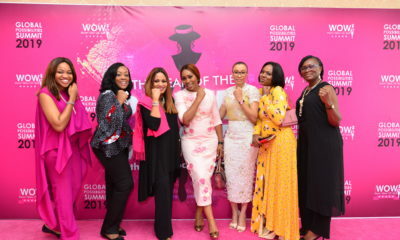 In fact, it is a movement of bold individuals and like minds who are not afraid to express themselves. There ain’t no party like a Noiseless Party! 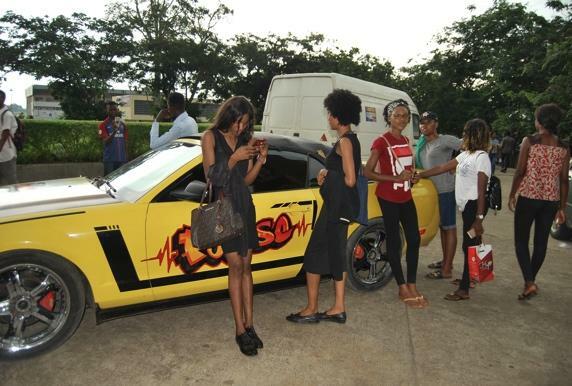 The MTN Pulse District outside the Oduduwa Hall was fun central. 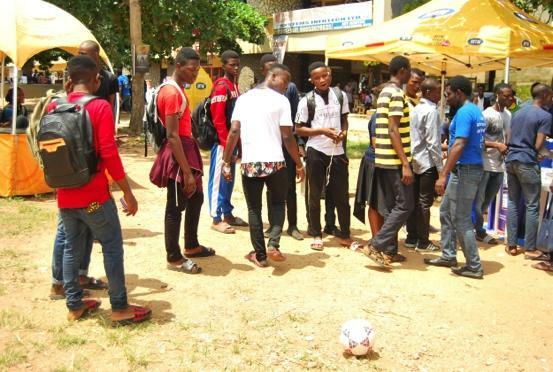 The highlight of the District was the Noiseless parties where you got to party as loud as you wanted yet, it was so silent outside the Noiseless party that you could hear a pin drop. Just imagine how much fun that was! You should check out all the pictures from the party here. 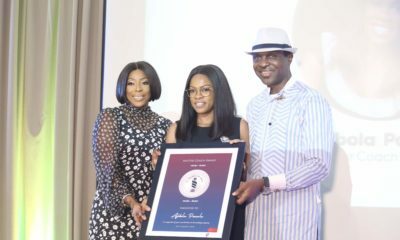 The Pulse Talk Series that had Bimpe Onakoya, award winning make-up artist and Steve Harris, Life, and Business Strategist, as the lead speakers. That session was vibrant, energetic and inspiring all at the same time.